This is the 10th edition of the Transformation Academy and it’s been a great success for many participants. Each training session is 45min long. There will be a slow and gradual warm-up. Mobility and stability work is included in each session for better longevity and resilience. We will be lifting weights such as dumbbells and medicine balls. There will not be any heavy lifting or overly technical lifts. Conditioning will be an important part of the program, however, we will not do a lot of running. Each workout will be concluded with a cool down and mobility work for optimal recovery. These workouts are designed to boost your metabolism and make you fitter. Each workout will be modified to each individual's ability. Previous participants have been able to lose weight, improve their endurance, strengthen their core, lose inches around their waist, and increase overall fitness in only 4 weeks. That’s what the previous groups have achieved and now it’s your turn. The Transformation Academy has a limited amount of spots and they will go fast. Reserve your spot today and start the journey towards better health. We will only accept 5 participants. Transformation Academy is a 4-week fitness & nutrition program. The goal of the program is to make you healthier and kick start a long term weight loss journey. This program is designed for beginners. No previous training experience is needed. The program consists of low impact exercises with a slow and gradual increase in intensity. This is a great fit for you if you have never worked out or have been away from the gym for a long time. There are only 5 spots available to ensure great individual attention and coaching. The exercise program is a combination of resistance training and cardio for maximum fat loss results. 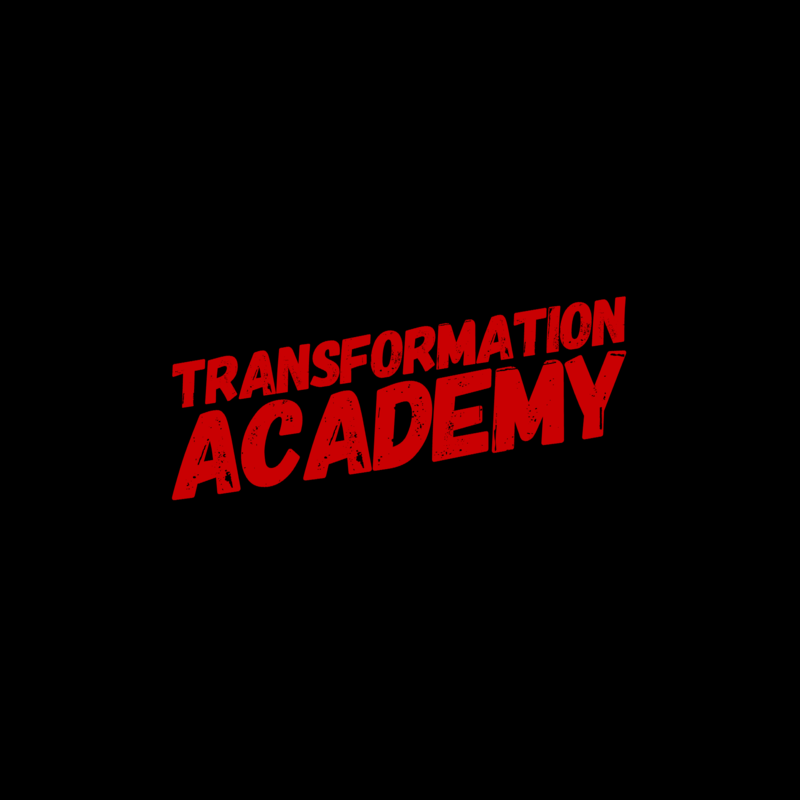 The Transformation Academy is only open to non-members of TNT. The program is 4 weeks long with 3 workouts per week (45min). The more classes you take the better your results will be. Alongside the workouts, there will be nutritional guidance to help the participants lose weight and get healthier. Every participant will get continuous nutritional coaching throughout the 4 weeks. We will be doing check-ins to measure the progress. The program is coached and designed by CrossFit TNT’s head coach Oscar Isacsson. Oscar has an undergraduate degree in Exercise Science and a Masters degree in Human Performance. He is one of few L3 certified coaches in the state with extensive experience in individual and group training. If a workout is missed the participants may take 1 Swift class per week to help stay on pace. 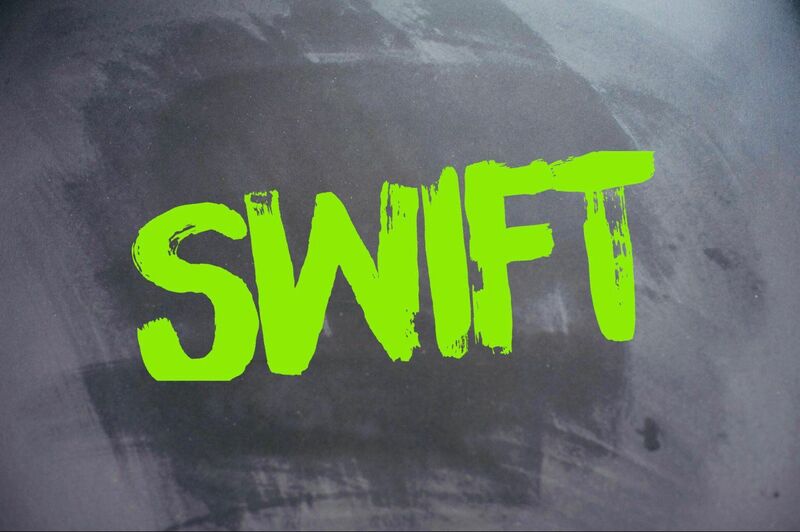 Swift is a 30min beginner friendly class with 14x times to choose from. This is our 10th edition of the Transformation Academy and we are very happy with the success of the clients so far. The participants that have done the best have 1 thing in common, they show up. Consistency is the biggest predictor of how well you will do at the end of the challenge. This is not going to be easy or a quick fix. It’s hard work that is doable and will give you great results. As stated above with 13x Swift classes to choose from per week you should be able to find a time to make-up a class. You will see benefit from 2 classes, however, the more classes you take the faster your progress will be. There are no required amount of classes that you have to take, however, we recommend doing 3 classes per week.